Music & Musicals, Classical Music, Classical Instrumental Music - Gabriela Beoaekova, Florence Quivar and James Wagner star in this documentary that re-creates the life and times of Italian composer Gioacchino Antonio Rossini. 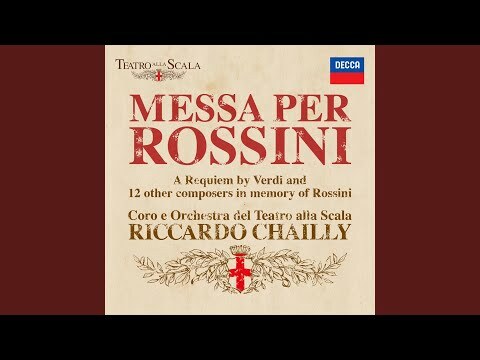 Specifically, the film explores Rossini's efforts to bring to life his requiem mass, "Messa per Rossini," all the while securing his place in the pantheon of talented musicians from the 19th century. It also examines why Rossini's compatriot Giuseppe Verdi respected him so.